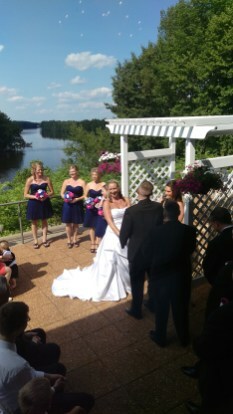 Bulls Eye Country Club in Wisconsin Rapids offers a spacious, comfortable venue for banquets, weddings, and meetings. The attractive accommodations seat up to 240 guests. 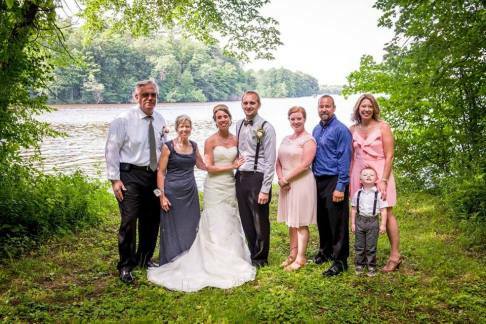 Situated on the Wisconsin River, Bulls Eye Country Club offers spectacular views of the river and our magnificent golf course. Add an exquisite menu selection to the ambiance and you have the perfect venue for your event. 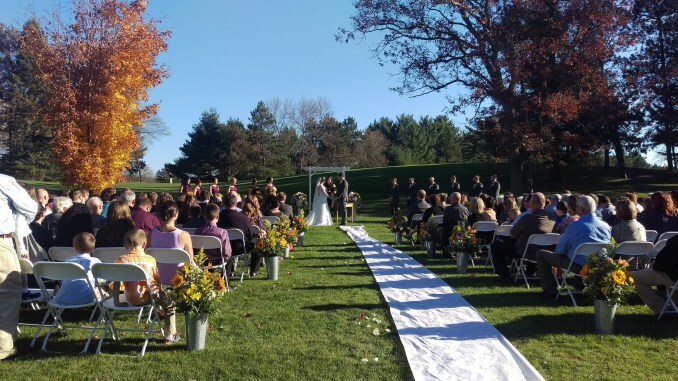 Consider Bulls Eye Country Club for your wedding ceremony, wedding reception, bridal shower, rehearsal dinner, or gift opening. 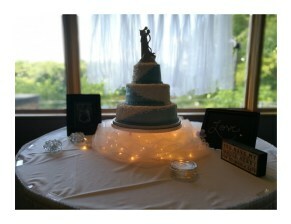 Bulls Eye Country Club is also a natural choice for your baby shower, family reunion, or class reunion. Our fresh, high quality food, reasonable prices, generous portions, and professional staff will ensure your event is a sterling success. 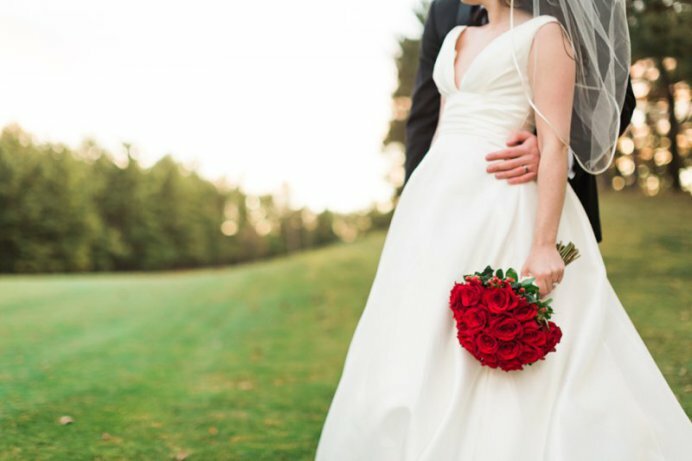 Whether you’re hosting a corporate event, social gathering, cocktail party, or it’s your wedding day, trust the expertise and outstanding service at Bulls Eye Country Club. 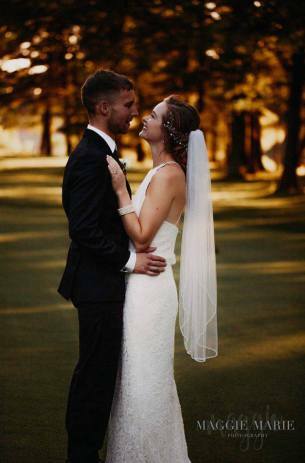 Planning for the most precious moment in your life or simply the most enjoyable golf banquet, Bulls Eye Country Club, with its beautiful banquet facility will surely exceed your expectations. 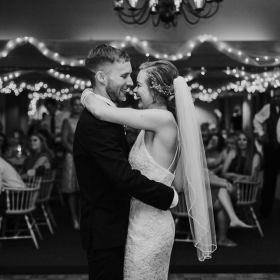 Let us attend to all the details so you and your guests can enjoy a warm, relaxed atmosphere while creating memories that will last a lifetime. Bulls Eye Country Club in Wisconsin Rapids is located in the heart of Wisconsin. It’s an unbeatable combination of location and service for your very special banquet or event. 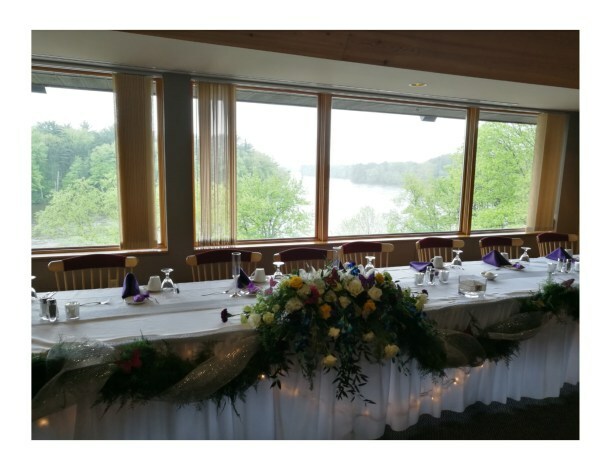 To begin planning your event or for additional information and scheduling, please contact our Events Director, Jamie Hermanson, at 715-423-2230. Thank you! Our event team will be in touch with you shortly.